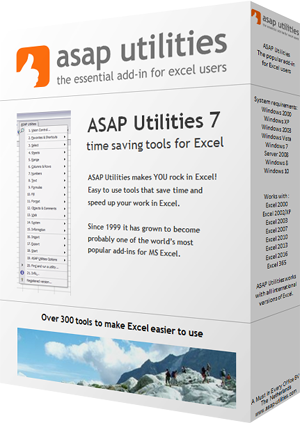 This utility removes all empty worksheets in your workbook that do not contain any data and formatting or objects. You can use this to clean up your workbook, for example before a colleague or client has to work with it. This way the focus is only on the worksheets that are in use.